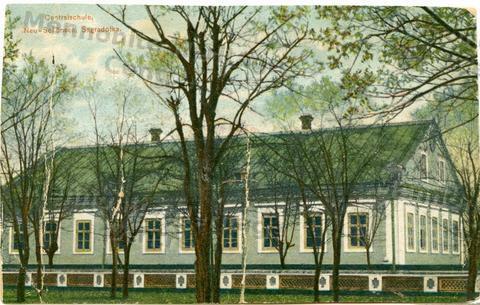 This is a photo of the Zentralschule, Neu-Schonsee, Sagradovka. 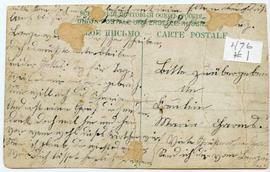 The postcard was sent to Miss Maria Harms (see inscription of the back). Maria Harms married Nikolai Redekop in December 1920.